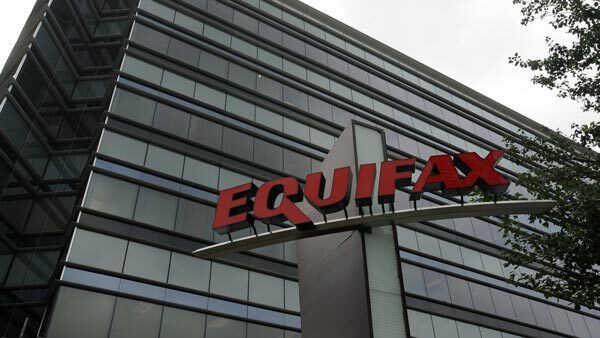 NEW YORK -- Credit reporting agency Equifax is ousting CEO Richard Smith in an effort to clean up the mess left by a damaging data breach that exposed highly sensitive information about 143 million Americans. Smith had been Equifax's CEO since 2005. Paulino do Rego Barros Jr. was named interim CEO. Although many analysts had applauded Equifax's performance under Smith, he and the rest of his management team had come under fire for lax security and its response to the breach. Smith's departure follows the abrupt retirement of Equifax's chief security officer and chief information officer.